Design and production of custom solutions in glass for commercial refrigeration, civil engineering and maritime applications. We specialize in the transformation of glass. We employ the latest processing technology and cutting-edge machines to offer excellent quality glass solutions at competitive prices. We are dedicated to our customers, our employees, and the environment. 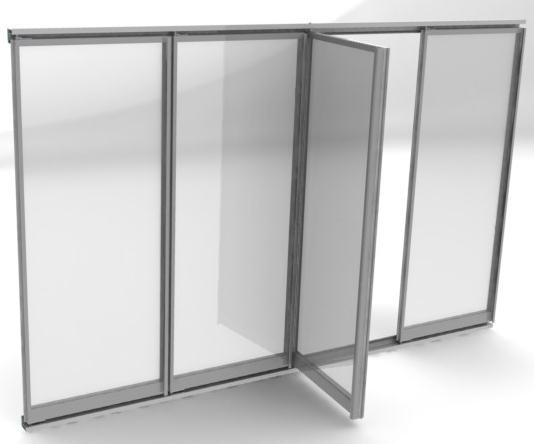 Horizontal covers and vertical glass doors for ice cream shops, pastry shops and vending machines. Glass solutions for low and high temperature applications. Retrofit old refrigeration systems. Showcase windows, structural facades, high-insulation glass. 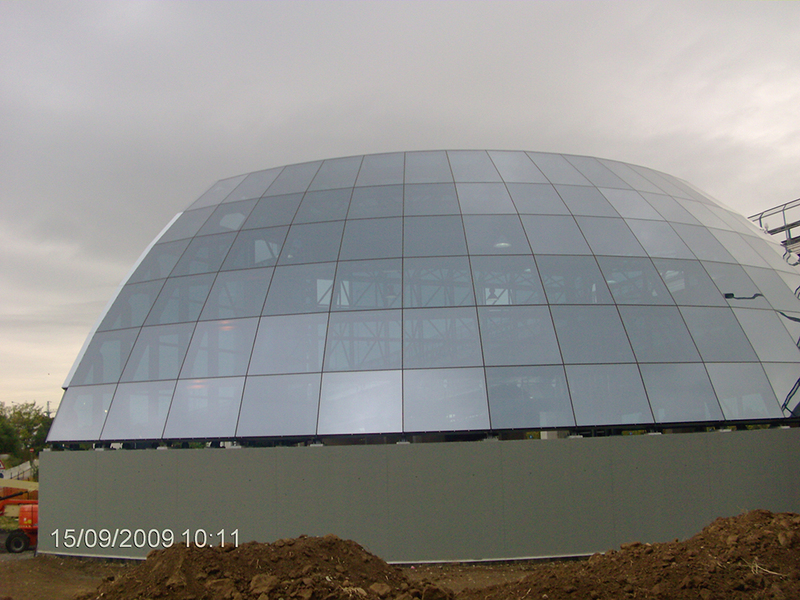 We manufacture glass for use in maritime construction, using severe mechanical tests. With decades of experience in processing glass, our technical department is skilled in designing solutions capable of meeting customer’s specific demands. The use of software and cutting-edge design technology, along with pure Italian genius, are the foundation that allows Valentini to go beyond standard products, delivering customers products tailored to their needs, with excellent technological quality and performance. From curved flip-overs for small freezers to double-glazing for horizontal counters: the Valentini catalog includes more than 50 products, suitable for meeting the needs of varying customers. 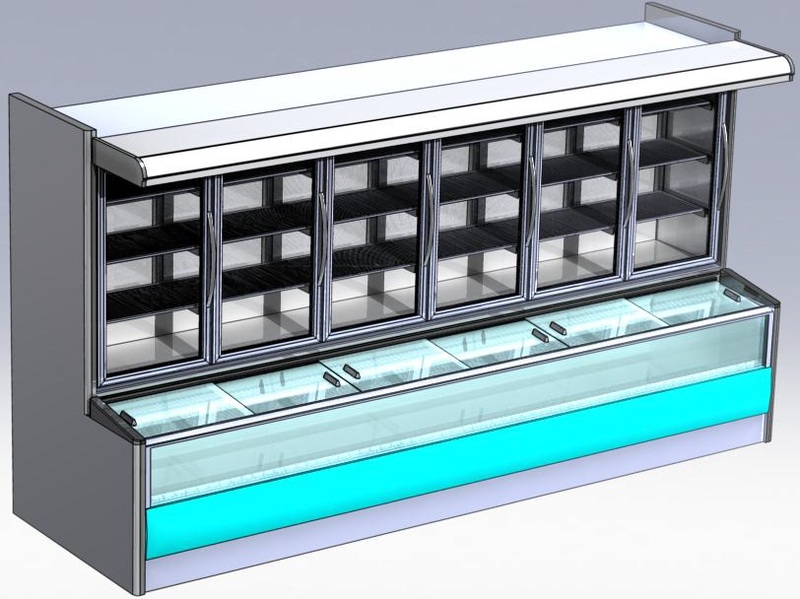 Glass solutions for supermarkets, pastry shops, ice cream shops, vending machines, civil engineering and the maritime industry, all knowingly designed and carefully manufactured by a company capable of combining the passion and dedication of artisans with cutting-edge technology. a platform dedicated to the design and production of Valentini glass.